All the energy and contagious joy that has has taken over Brazill, will now that has taken over America! 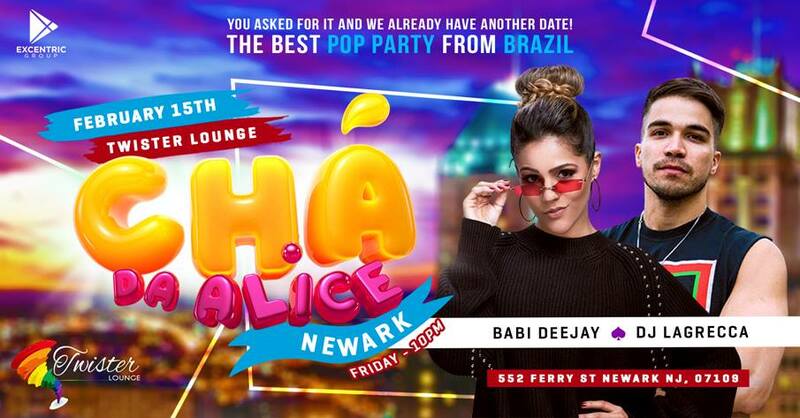 The biggest festival in Brazil, now in Newark will be one you won’t want to miss. ► The magic world of Alice's Tea with their djs, characters, toys, special decoration and gifts are already a guarantee for an incredibly fun and magical Friday night.